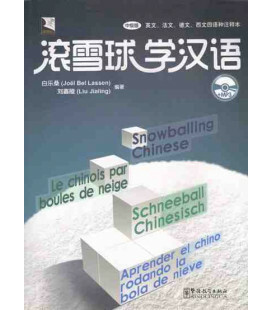 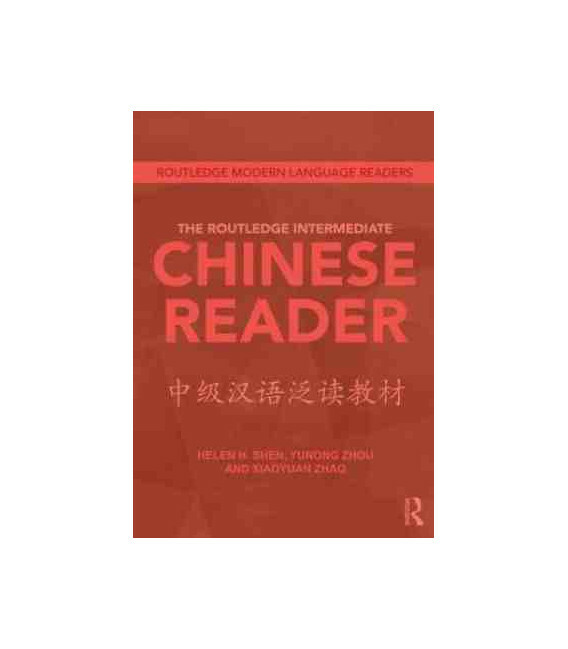 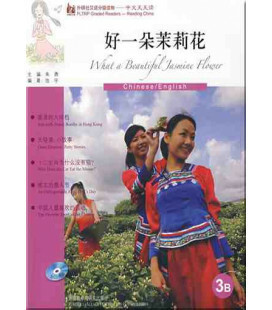 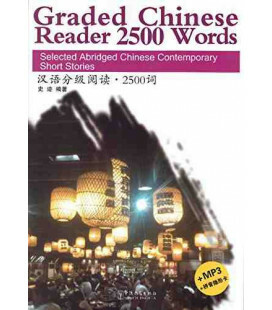 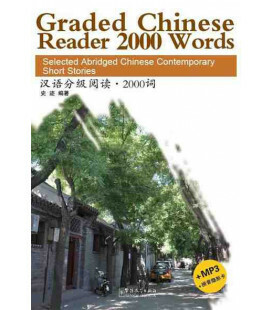 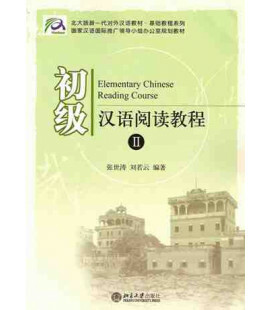 The Routledge Intermediate Chinese Reader is a comprehensive reader designed to provide varied, stimulating and up-to-date reading material for learners of Chinese at the intermediate level. 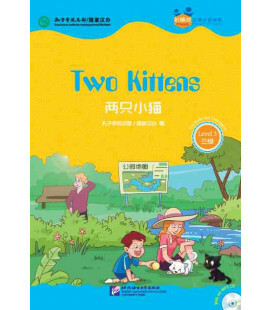 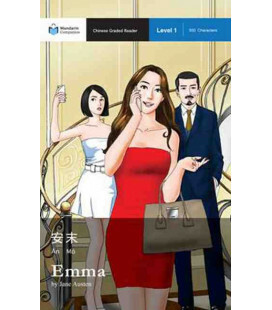 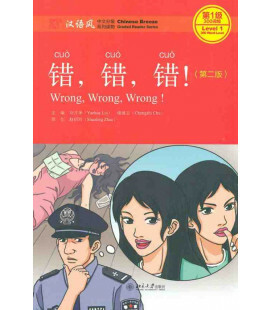 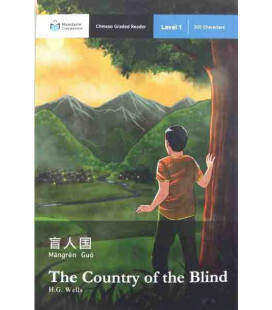 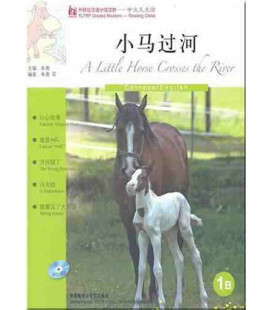 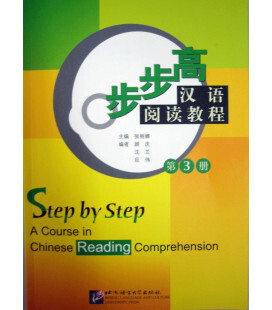 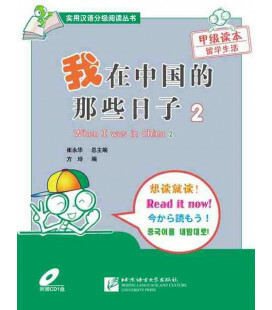 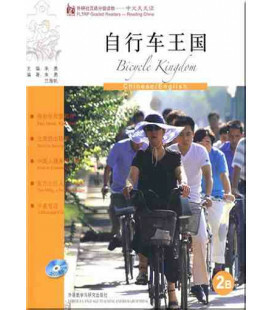 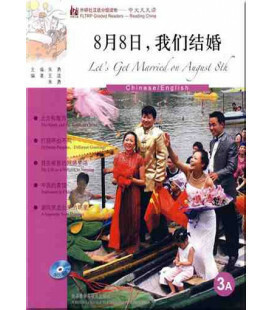 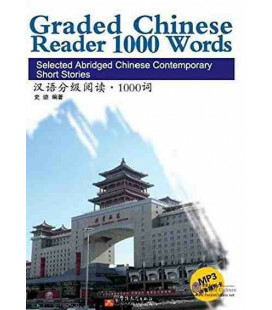 The Chinese Reader provides a bridge between basic literacy skills and the ability to read full novels and newspapers in Chinese. 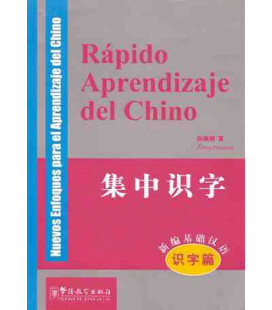 It consists of forty readings, graded on the basis of complexity of vocabulary, grammar and syntax. 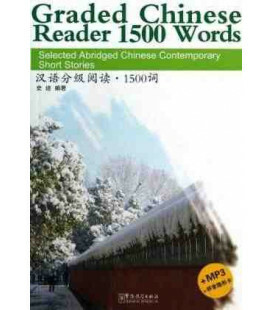 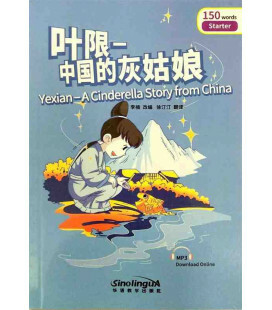 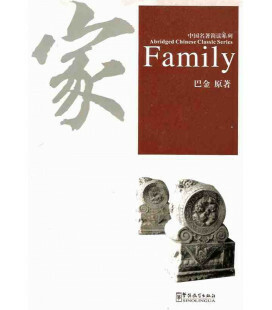 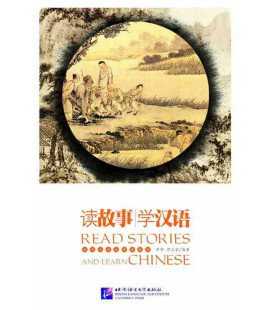 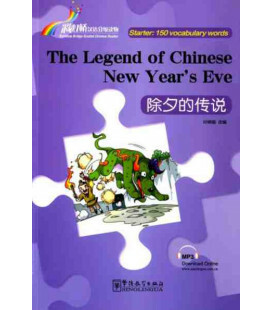 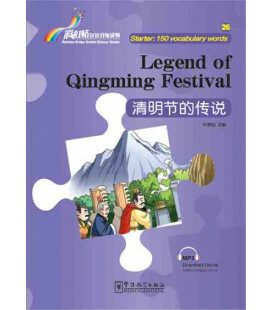 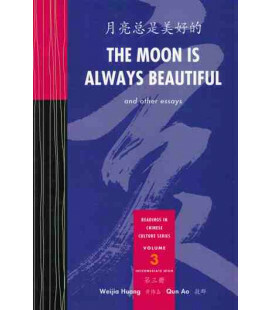 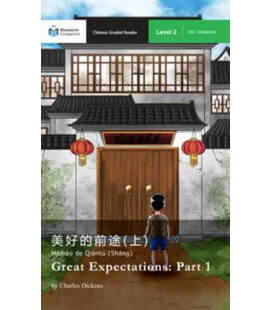 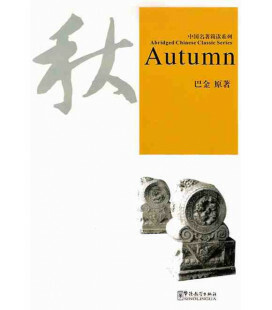 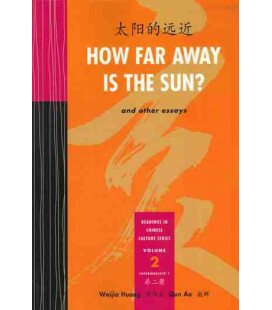 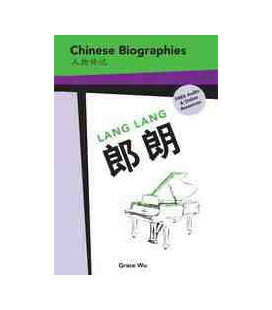 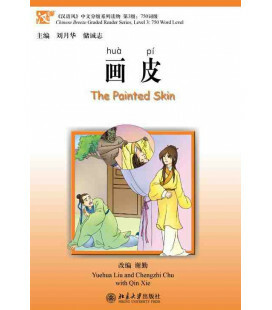 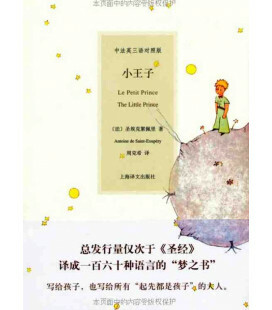 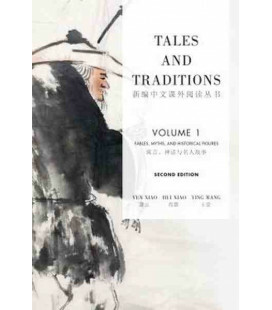 These readings present a range of different text types representative of modern Chinese popular writing which will inspire students to continue reading independently in Chinese. 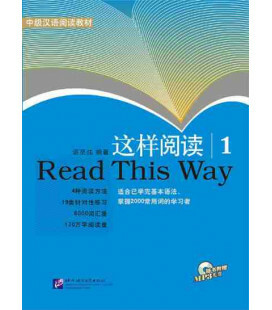 It is ideal for learners who already possess a knowledge of essential grammar and vocabulary and who wish to expand their knowledge of the language through contextualized reading material. 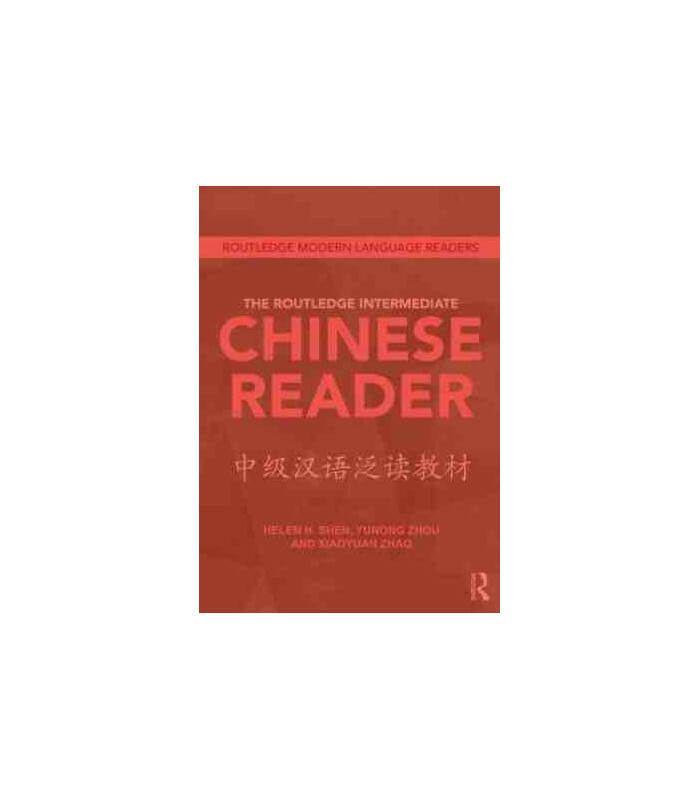 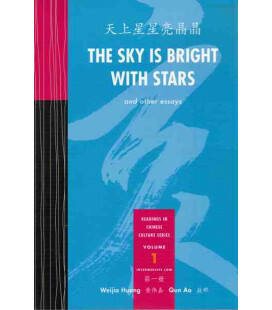 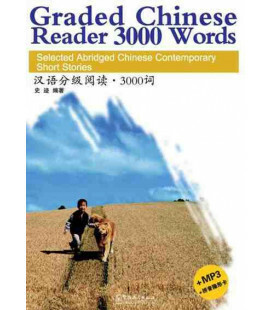 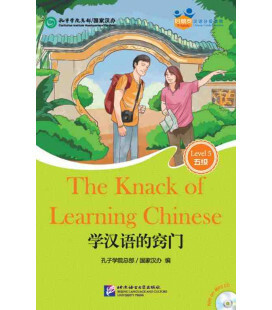 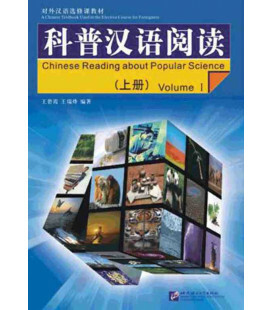 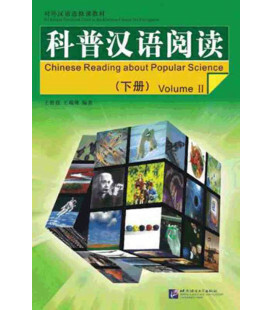 Suitable for both class use and independent study, The Routledge Intermediate Chinese Reader is an essential tool for facilitating vocabulary learning and increasing reading proficiency.